A comfortable property requires cool air. When your AC unit goes down, let Skylake Heating And Air take a look at it. We facilitate air conditioner repairs in Utah, Salt Lake, Juab, and Wasatch Counties. With our experience and expertise, you will get back to enjoying better indoor temperatures in no time. You deserve to be completely satisfied with your indoor cooling system. We conduct repairs and installations of AC systems from the popular manufacturers. With our knowledge, your HVAC system is in good hands. We uphold a high standard for quality so that you can have total confidence in our work. Let us make your property efficient again. Our technicians arrive at every job site on-time and completely prepared. We’ll work quickly and carefully, so the project is done on your schedule. As a result, you can get back to having a comfortable building as soon as possible. Free, written estimates are available with each service. Our company accepts service requests Monday through Friday, from 8:00 AM - 5:00 PM. 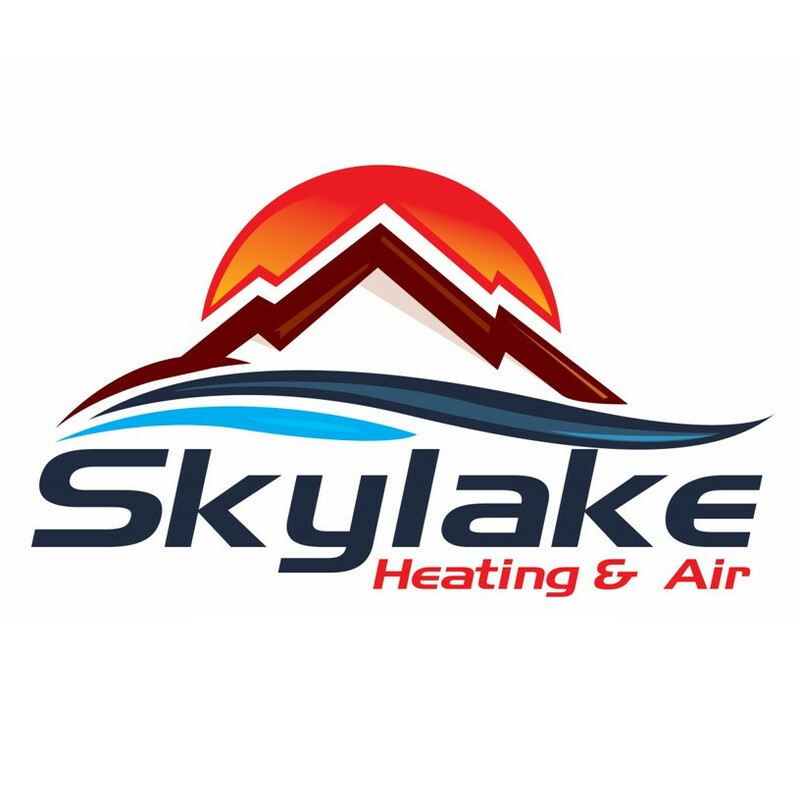 Contact Skylake Heating And Air in Orem, UT, and learn what we can do for you.